I have several sound issues that are hard to reproduce. 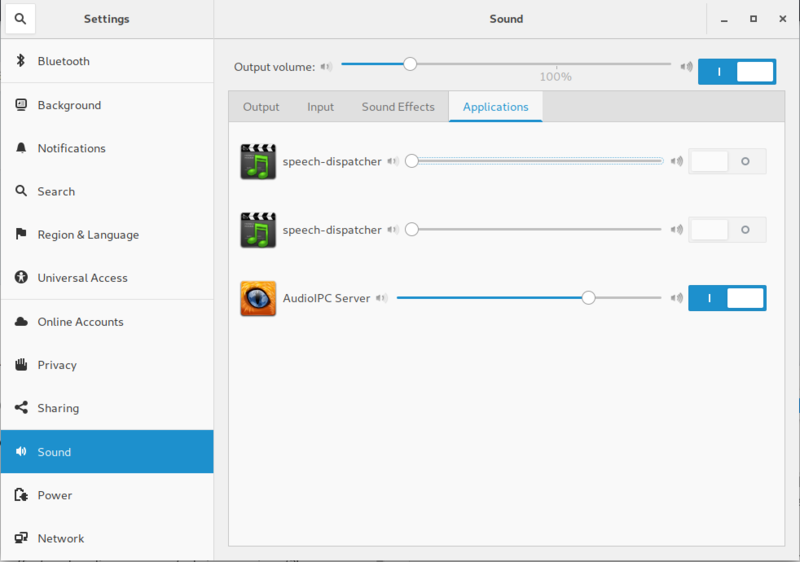 I installed antergos yesterday and at the beginning the output sound was fine (headphones via jack). Later that evening I tried voip (via Discord) and things got downhill. The microphone input was crackling/scratching a lot and sometimes the audio output was crackling as well. This was quite annoying and I tested several jack ports (front and back) and several audio settings (nothing helped and I set them back to default). Today I could not even listen to any music while surfing because everything was crackling/scratching and it had echo+delay. It seemed liked the audio was regurgitated. When I stopped the audio (pausing) the audio would pause with a delay because visual(video) and audio were offset and audio was repeated via some input?! This even happens when my mic is not connected. In my sound settings there is a speech-dispatcher, but why? This fixed the sound overall. Testing voip I encountered a strange bug that the mic boost would not stay on the value I had chosen. this resulted in crackling through high mic boost. Whenever I would talk more loudly the mic boost would also increase for some strange reason. I set the values via alsamixer this time and hopefully they wont change (unamplified mic for best quality).